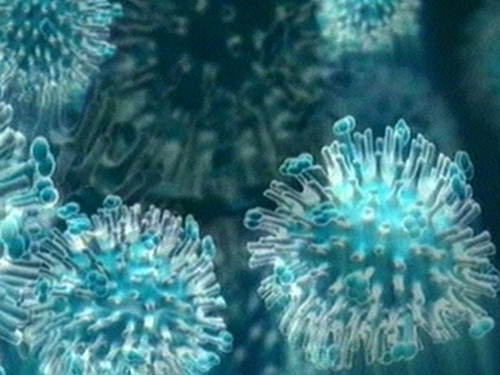 A second child has died in Northern Ireland from swine flu. The 12-year-old boy died this morning in the Ulster Hospital in Dundonald. In a statement, Northern Ireland Health Minister Michael McGimpsey said that the child had a 'serious underlying medical condition'. He said that while further swine flu cases are expected in the North, the region was well prepared to deal with the threat. 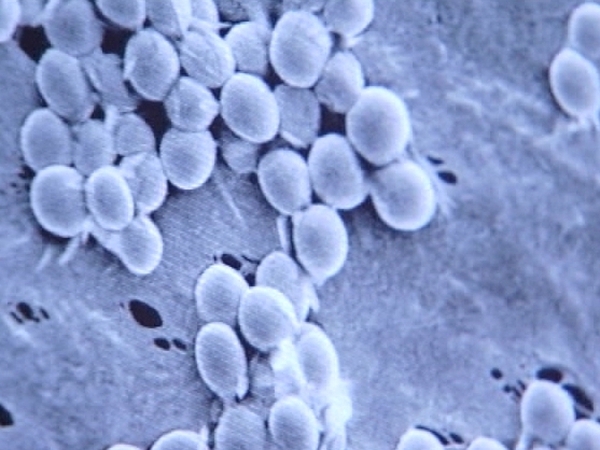 The boy is the second child to die from the virus in Northern Ireland in this week. A toddler, who had been diagnosed with swine flu, died on Tuesday. In the Republic, the number of new human swine flu cases seen by doctors continues to increase. Over 3,800 new cases were diagnosed by GPs in the week to last Sunday, an increase of around 300 on the previous week's figures. While 34 people remain in hospital, including 11 in intensive care, there have been no further deaths. Department of Health Chief Medical Officer Dr Tony Holohan said that the number of GPs willing to participate in vaccinating at-risk patients should be known by next Wednesday. The HSE has issued a revised letter with clarifications to all family doctors about the programme, following talks with the Irish Medical Organisation. Dr Holohan also said that a modest number of schools had experienced outbreaks and that schools were coping well. Elsewhere, Catholic bishops have decided that the sign of peace may be continued at masses. In light of the H1N1 flu pandemic, the bishops discussed the issue at their autumn meeting in Maynooth yesterday. No directive has been handed down and bishops say a decision on whether to replace the sign of peace, whereby people shake hands, with a bow as an alternative is open to each diocese. They say the decision should be made in the interest of public health. Bishops advised that priests and Eucharistic ministers should continue to use sanitising hand gel both before and after the distribution of Holy Communion. They say the temporary arrangements will be reviewed following further guidance from the public health authorities.